To provide you an enjoyable flavorful vaping, this tank comes with a dual top airflow system. 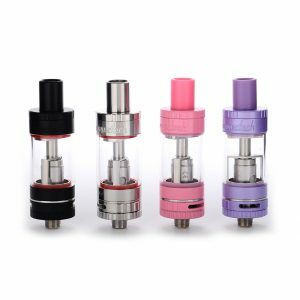 The air enters through two fully adjustable airslots, which redirects it down to the atomizer core. Digiflavor brand is known for creating high-quality flavor-oriented platforms. 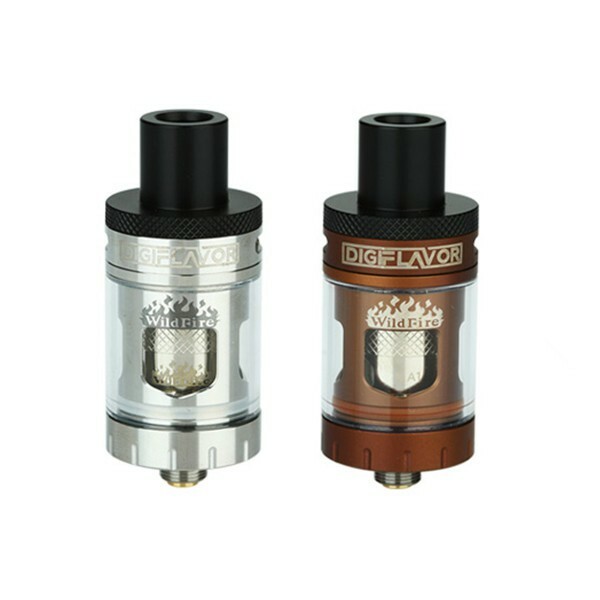 The Digiflavor Wildfire Flavor Tank is a good example of it. To provide you an enjoyable flavorful vaping, this tank comes with a dual top airflow system. 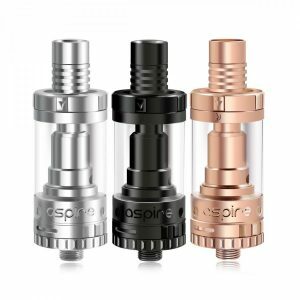 The air enters through two fully adjustable airslots, which redirects it down to the atomizer core. It results in enhancing the flavor profile of your favorite e-juice. An alluring offer, isn’t it? By the way, the tank works with a 0.5ohm Wildfire Coil Head. It is highly capable while used at a wattage range of 30-40W. 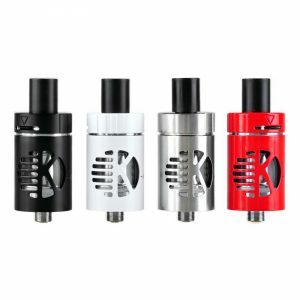 With a diameter of 22mm, the Wildfire Flavor tank is capable of holding 3ml of e-juice. You can access the e-liquid reservoir from the top. 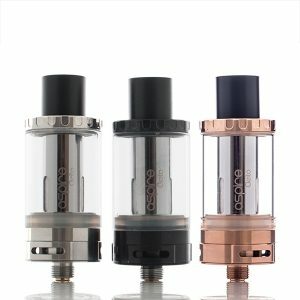 There are 2 holes to fill the sub-ohm tank. Besides, the tank has an anti-leakage design. Moreover, it prevents condensation. Speaking about the appearance, this compact tank is available in two color variations. You can select either black or coffee finish. All in all, the Wildfire Flavor is a truly dynamic flavor-focused platform. So, if you are searching for a device, which will provide a flavorful vaping experience, this tank from Digiflavor will be the right choice.